If you’re interested in instilling your child with unshakable confidence while reinforcing positive values and good character, the Gracie Bullyproof program is for you! We are the ONLY Certified Training Center in Central Arkansas trained and authorized to offer your children this opportunity. To enroll your child in our free trial contact us at 501-386-1426 or email us at gjjconway@gmail.com. Studies suggest that bullying may be the leading cause of low self-esteem in children, and according to some surveys, less than 15% of kids actually report acts of bullying. Children's inability to stand up to a bully is rooted in profound fear for their personal safety. Ironically, the victims know that they must confront the bully and would like nothing more than to stand up to them. But, they simply can't follow through for fear of the physical harm that backs the bully's every action. And, therein lies the challenge – how do you instill in a victim of bullying the confidence to face the tormentor, look them in the eye, and back them down? 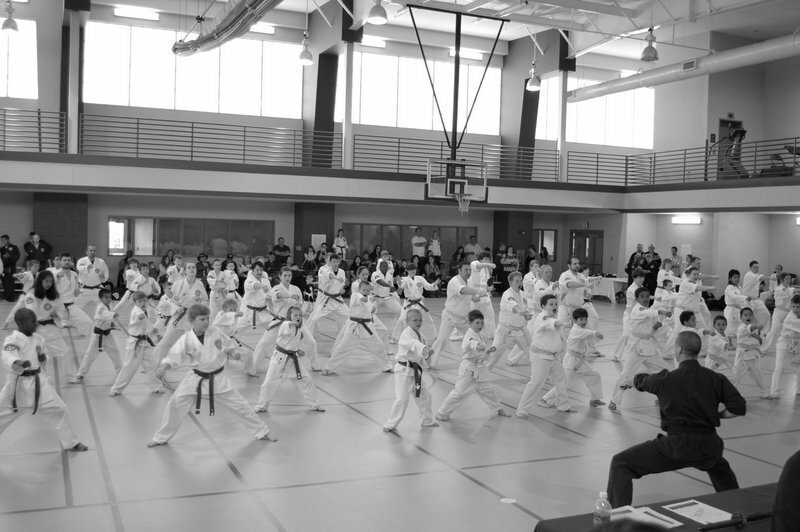 The answer is simple – teach the victims to defend themselves against physical attack, and the rest will follow. One of the most pervasive and damaging forms of bullying is verbal harassment. Gracie Bullyproof is the only kids' jiu-jitsu program that makes Verbal Assertiveness Training, or as we like to call it "Verbal Jiu-Jitsu," part of it's regular curriculum. We've devised a series of role-playing exercises to teach kids how to identify and manage the common threats associated with verbal harassment and relational bullying. Gracie Bullyproof students learn how to differentiate between "bullying" and "joking," and not only are kids taught how to speak assertively when necessary, but they also learn how to use direct eye contact and confident posture to deter bullies from targeting them. To ensure that the Gracie Bullyproof program is perfect for your child, we invite you to take advantage of our 10-day free trial. To get started, simply contact us at gmh@conwaycorp.net, and a student services representative will help you get going right away!